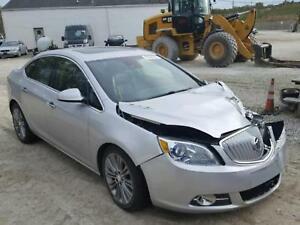 2016 Buick Verano Automatic Transmission Only 41K Miles!!! moradparts has no other items for sale. *$52 for 12 months. Minimum purchase required. We can ship all items except hoods. Please Call or email for Shipping quote 216-671-3736. Please do not bid on another sellers part after bidding on ours. Contact us for a shipping quote and we will send an invoice once shipping is discussed.